Imagine showing off bright, straight, and stunningly white teeth. A fresh smile can improve your confidence and enhance your social life. Oceanside Dental Excellence has a great reputation for beautiful cosmetic dentistry! 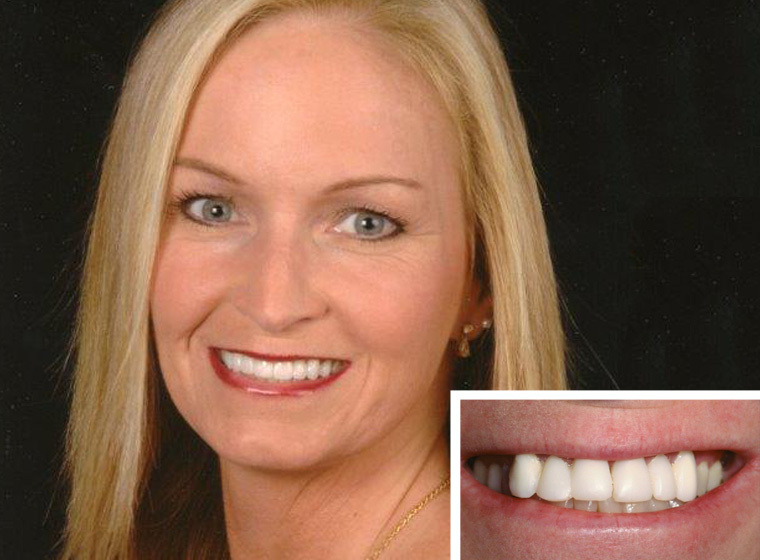 Dental veneers are one of the ways we correct common smile flaws. Our cosmetic specialists create flawless porcelain veneers that will complement your unique smile. We combine experience, artistry, and precision to deliver world-class grins. We understand dental veneers and how they will best suit your face. We consider your natural facial contours along with your personal preferences and personality to make your new smile look best on you. Excellent dental veneers dentists have to master cosmetic details and artistry to ensure perfect porcelain veneers. 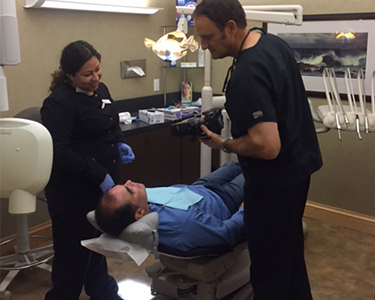 You can trust our skillful husband-wife dental team to provide the highest quality teeth veneers at Oceanside Dental Excellence. 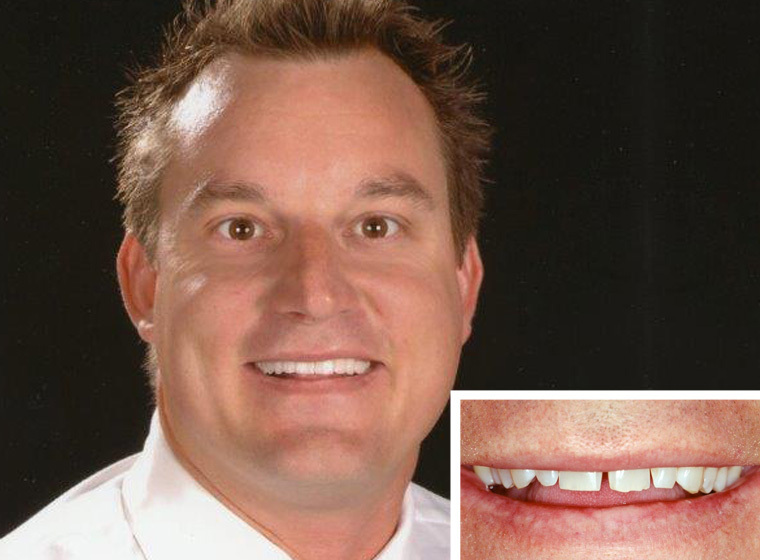 Do You Need a Total Smile Makeover Near Oceanside? One of the best features of teeth veneers is that it can correct several different problems at once. If you have a couple of smile flaws you’d like corrected, you will see significant results with dental veneers. 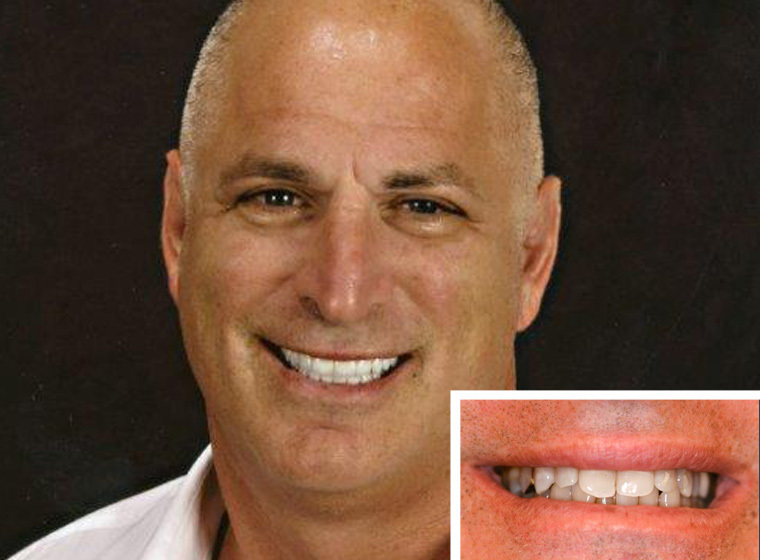 If you would like to learn more about dental veneers, contact Oceanside Dental Excellence. We would be happy to answer all of your questions about this miracle cosmetic dental technique! Contact us at our Oceanside dentistry office today to find out more information about how porcelain dental veneers can transform your smile, or to schedule an appointment! We serve patients throughout Oceanside, Fallbrook, and Vista, CA.